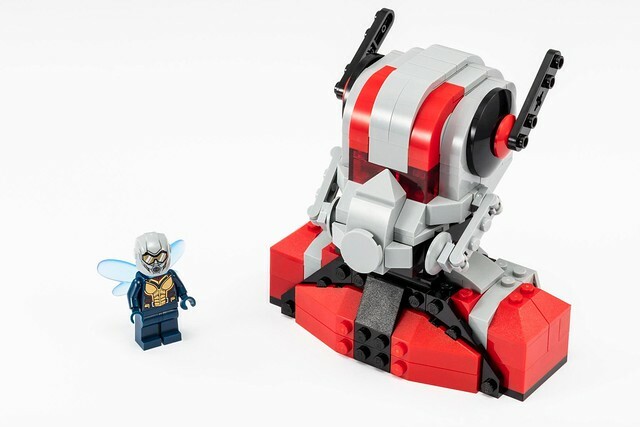 I’m not sure if there will be a fourth or not, but three exclusive LEGO sets have been revealed now through social media for SDCC. 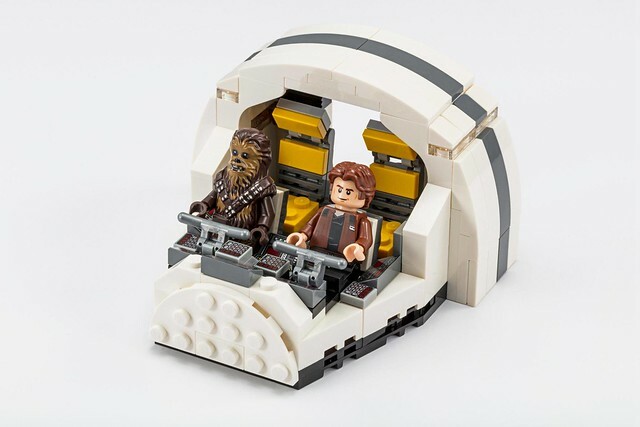 The first was the Han & Chewie in the Millennium Falcon cockpit. 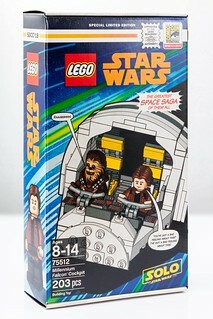 Same figures from the Solo sets, so recreating this one should be no problem. 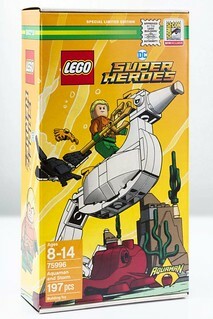 The second was this hilarious Aquaman set based on the old Super Friends cartoon with his trusty aquatic mount, Storm the seahorse. 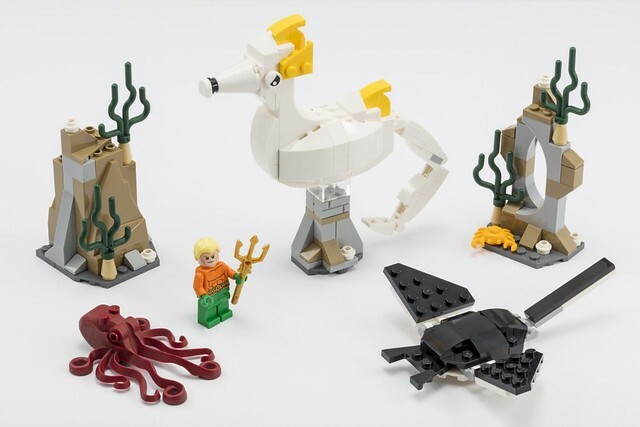 Looks simple enough to build on your own and I believe it’s the same Aquaman we’ve seen previously, but with different hair. Today’s reveal coincides with the release of this weekends Ant-Man & The Wasp and it’s just that. 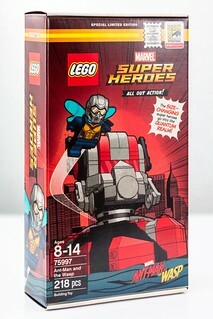 The same Wasp figure from the Quantum Realm Explorers set with a brick built bust of Ant-Man. I love the bust and it looks like I’ll be able to build it without issue with existing parts.